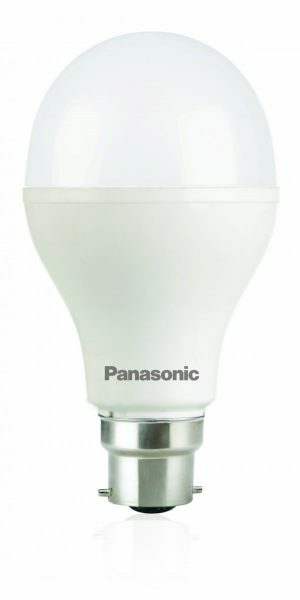 Anchor Electricals, a wholly owned subsidiary of Panasonic Corporation has launched Panasonic 7W emergency LED Lamp with an in-built lithium-Ion battery that use LEDs for illumination. Priced at INR 600, these lamps are a perfect solution during emergencies like power cut and failures. This LED lamp it does not require an inverter or UPS to glow even during power cuts. It is backed by BIS certification and provide burning hours of up to 25,000. It can also be used as a ‘flashlight’ by holding the socket, making them extremely easy to carry around. Emergency LED lamps are the first-of-its kind addition to Panasonic’s LED lighting portfolio, which serve a dual-purpose of everyday use and are an ideal backup in case of power failures. These LED retrofit lamps can be easily attached into any existing bulb socket, making them extremely convenient to use. They continue to glow even when the main electric supply fails and has a battery backup of up to 2 hours. These lamps come with one year warranty and are an ideal fit for any part of the home like living room, bathroom, bedroom and kitchen.